MASSAROSA Natalie Coughlin set the American record in her favorite event, the [U]100-meter IM[/U], on the second day of competition at the Mussi-Lombardi-Femiano short course meter meet today. It was part of a daily double that included a win in the women's 100-meter freestyle. Coughlin raced her way to a sizzling time of 58.55 in the short course sprint medley today. That swim cleared the 58.65 set by Ariana Kukors back in 2010 in Dubai. The swim moved her up to sixth in the world rankings. That's Coughlin's third short course American record as she already owns the 100 free (51.88) and 100 back (55.97) marks. Ilaria Bianchi (1:01.04) and Laura Letrari (1:01.70) finished second and third. 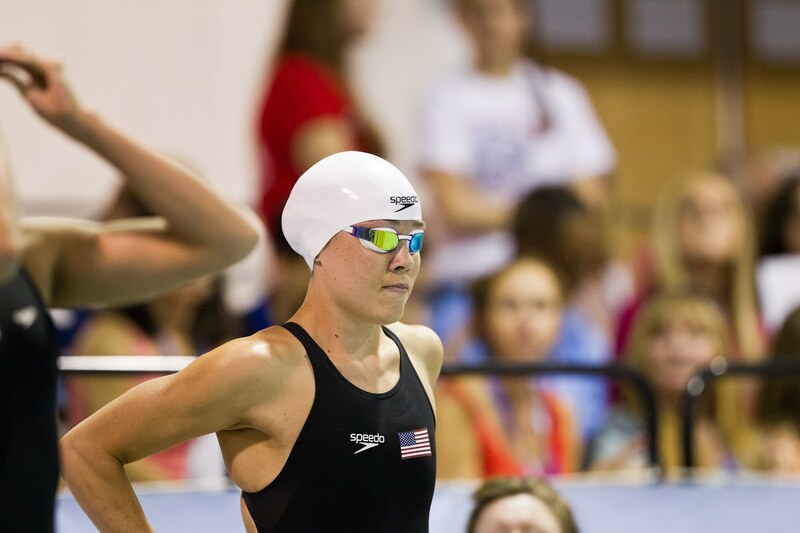 Coughlin then doubled up just 10 minutes later with a 52.68 in the women's 100-meter free. That swim jumped her to eighth in the world. Federica Pellegrini finished second in 53.19, while Erika Ferraioli placed third in 53.30. What a surprise! Apparently my 100IM tonight was an American record. I wish I got to swim that more. Best event ever! 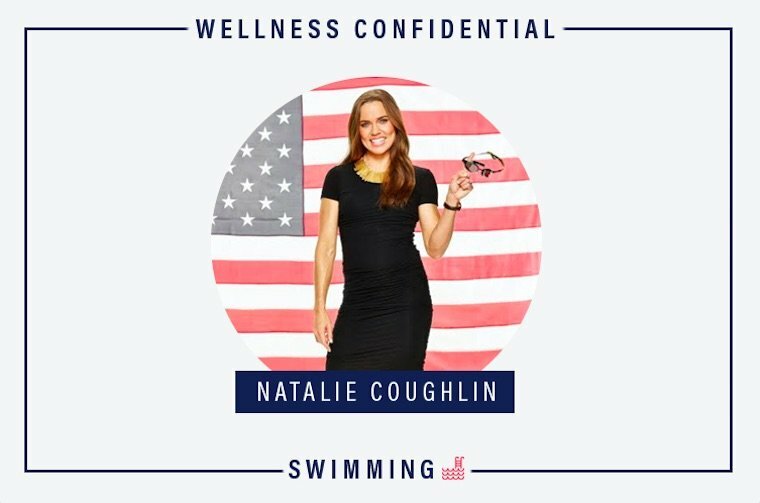 Natalie Coughlin is very competitive and even with a medal count at 3 golds, 4 silvers, 5 bronze, she is still training harder and reaching for more. 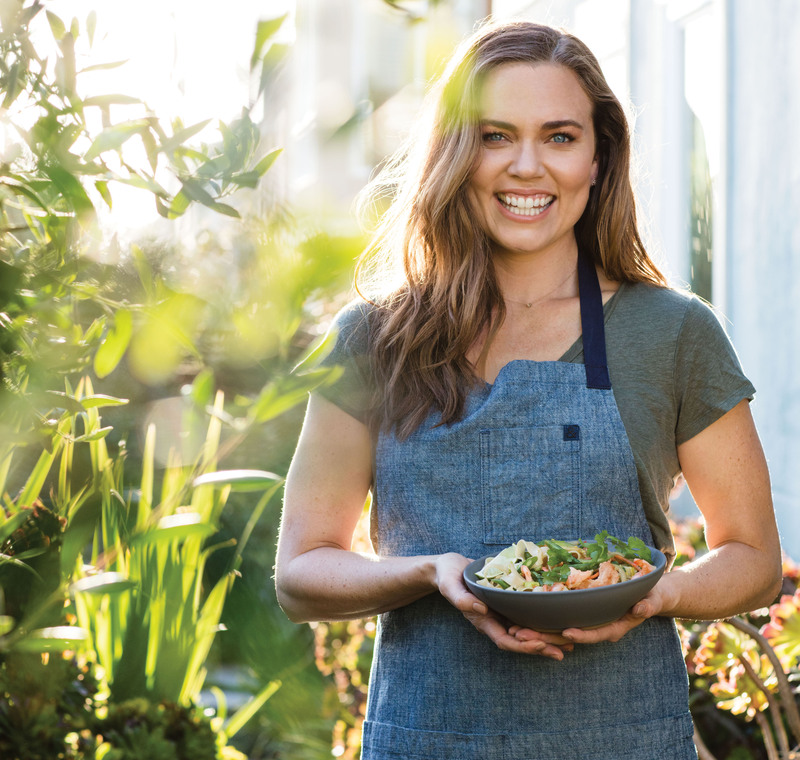 Olympic swimmer Natalie Coughlin reminisces about competing on the TV show "Chopped." Natalie's affinity for health and nutrition go hand-in-hand with her natural lifestyle and green mentality. She is an avid surfer with a deep passion for the environment. 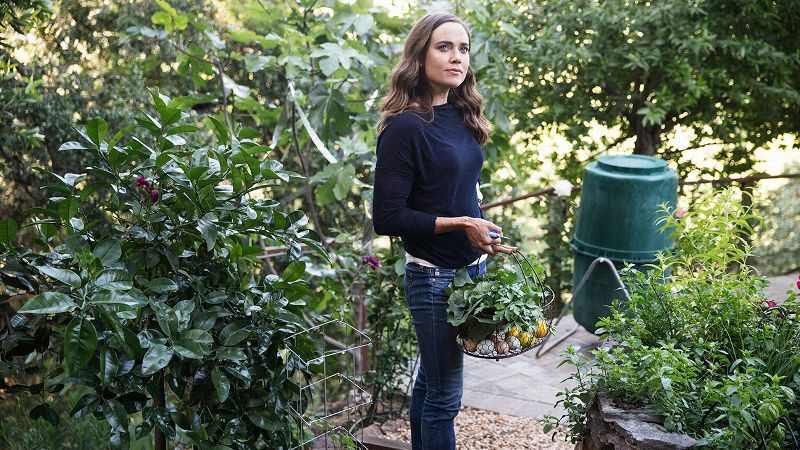 She also embraces the use of renewable resources and local organic produce, maintaining and cultivating an organic garden at home to fuel her love for cooking. Dozer might be the heavy, but the 16lb wire-haired SheRa is the real boss. Her spunky attitude and alertness keeps her queen of the canines. "Going into the 2012 Olympics, I was 29 and married; everyone assumed I would retire, have babies and disappear. There are teammates on the male side that don't get those questions. I just find it interesting that people so openly are like, 'Yeah, this is obviously what you're going to do, right?' But I really love competing; I love being an athlete. I'm just enjoying the ride." "I have scoliosis. It's a 27-degree curve, so when I get into the racing portion of the season, I have to be very careful. All the muscles along my spine lock down if they're not healthy." NBC Bay Area announced that twelve-time Olympic medalist Natalie Coughlin will join the station's coverage of the 2016 Rio Olympic Games. The Opening Ceremony is this Friday, August 5 on NBC Bay Area. Coughlin, a native of the Bay Area, will join NBC Bay Area anchors Raj Mathai and Janelle Wang on set throughout the Olympics during the station's 6 p.m. newscast for The Olympic Moment of the Day with Natalie Coughlin, a special segment where they will discuss an unexpected winner or moment of the day. Topics will be driven by the Olympic stories that emerge from each day and can range anywhere from an Olympic athlete winning against all odds, to a historical record-breaking moment. "We're thrilled to bring Natalie's expertise to our Olympic coverage and provide our viewers with specific details and insights of the moments they can't miss from the perspective of an Olympian," said Rich Cerussi, President and General Manager of NBC Bay Area. "She knows what it is like to train hard, comeback from a setback, and be a champion." Coughlin is the first American female athlete to win six medals in one Olympic Games and is also the first woman ever to win a 100m backstroke gold in two consecutive Olympic Games. 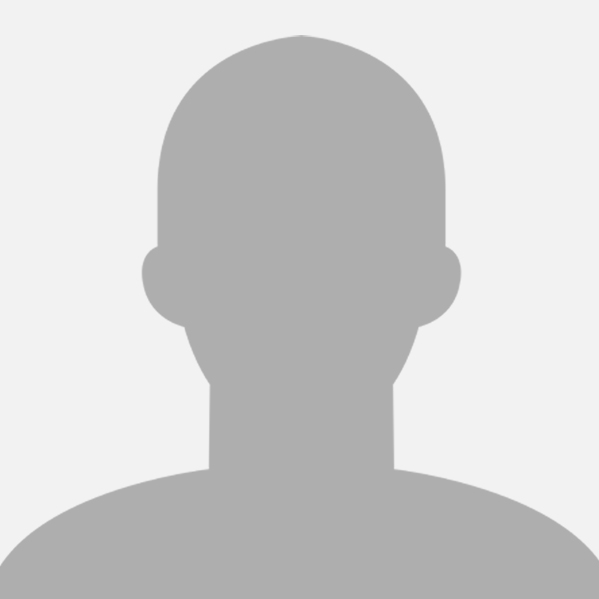 She attended U.C. Berkeley where she became the first woman to swim the 100-meter backstroke in less than a minute. At the 2012 Olympic Games in London, Coughlin tied for the most medals of any female Olympian in history. Twelve-time Olympic medalist Natalie Coughlin visits NBC Bay Area to discuss the Rio games and shares stories behind some of her medals. And you know as a swimmer, you really need your shoulders, so that was a wake-up call that you need a plan when swimming will not be there. And it can be taken away in 10 years or it can be taken away tomorrow. In athletics, you really don't know. For me, it was always making sure I had a good education, so that's one of the main reasons why I chose to go to the University of California, Berkeley for my undergrad degree because I knew that was a fantastic education and that it would open up a lot of doors for me beyond the pool. 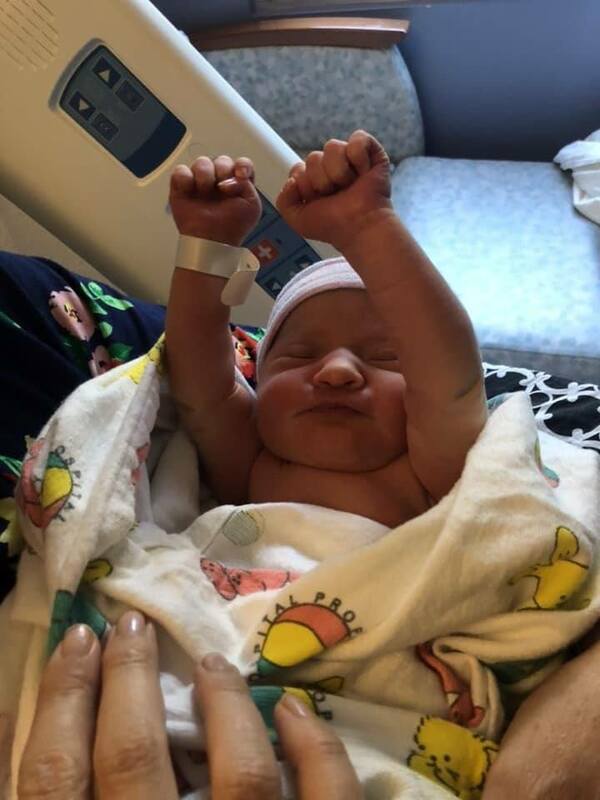 Congrats to Natalie & Ethan! Congratulations!! So were expecting both Dana and Natalie's babies to be swimming at Spieker in about 18 years? Congratulations!! 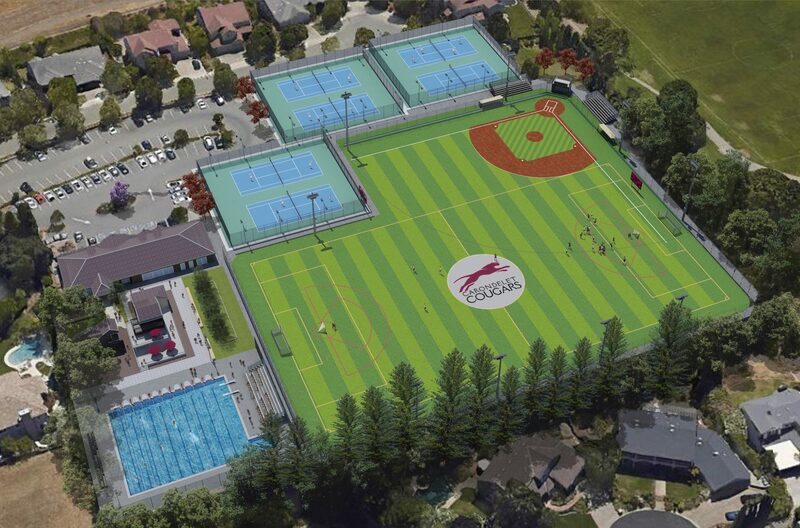 So we're expecting both Dana and Natalie's babies to be swimming at Spieker in about 18 years? Don't forget the Olympics as well lol...though naturally would be sweetest of all to have them (hopefully) carry on the legacy here! 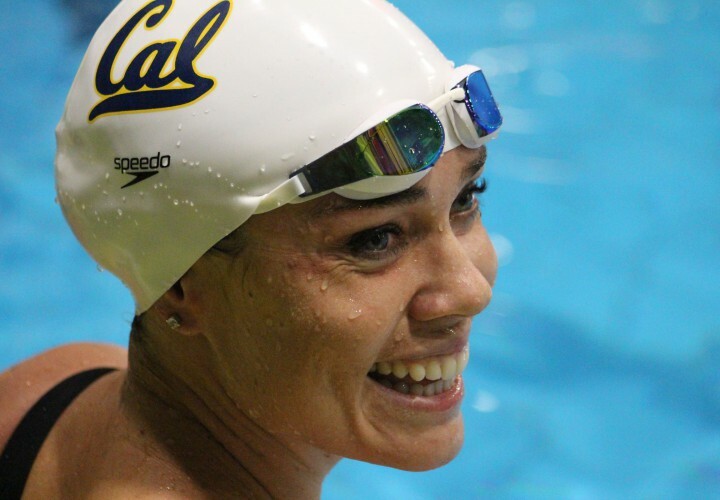 BERKELEY One of the all-time greats in Cal history who was named the Pac-12 Women's Swimmer of the Century in 2016, Natalie Coughlin will be inducted into the Pac-12 Hall of Honor at the Pac-12 Men's Basketball Tournament in Las Vegas next week. Coughlin, who starred for the Golden Bears from 2001-04, was an 11-time NCAA individual champion, winning the 100-yard backstroke and 100-yard butterfly four times and the 200 back three times. A three-time NCAA Swimmer of the Year and Pac-10 Swimmer of the Year (2001-03), Coughlin was a four-time team MVP who was undefeated in dual meets during her career, posting a 61-0 record in individual races. She was named to the Pac-10 All-Academic team on three occasions, was a second-team Academic All-American as a junior and a CSAA Scholar All-American as a senior. By the time she graduated, Coughlin held school records in the 50 free, 100 free, 200 free, 500 free, 100 back, 200 back, 100 fly, 200 fly and 200 IM, and her two butterfly marks still stand atop the Cal record book nearly 15 years after she last suited up for the Bears. Coughlin's star also shined brightly on the national and international stages. A three-time Olympian, she captured 12 medals a total unsurpassed by any woman in U.S. Olympic history. In her first Olympic Games in 2004 in Athens, she won five medals (2 gold, 2 silver, 1 bronze), before earning six medals in 2008 in Beijing (1 gold, 2 silver, 3 bronze) and a bronze medal in 2012 in London. Coughlin was the first woman ever to win back-to-back Olympic gold medals in the 100-meter backstroke (2004, 2008). She also owns 20 medals from the World Championships (8 gold, 7 silver, 5 bronze). Among her numerous awards are the 2002 USA Swimming Athlete of the Year, the 2002 Swimming World Female World Swimmer of the Year, and the 2003 Women's Sports Foundation Sportswoman of the Year. In addition, Coughlin was a three-time finalist for the Sullivan Award as the nation's top amateur athlete (2001, 2002, 2005). She was inducted into the Cal Athletic Hall of Fame in 2014.